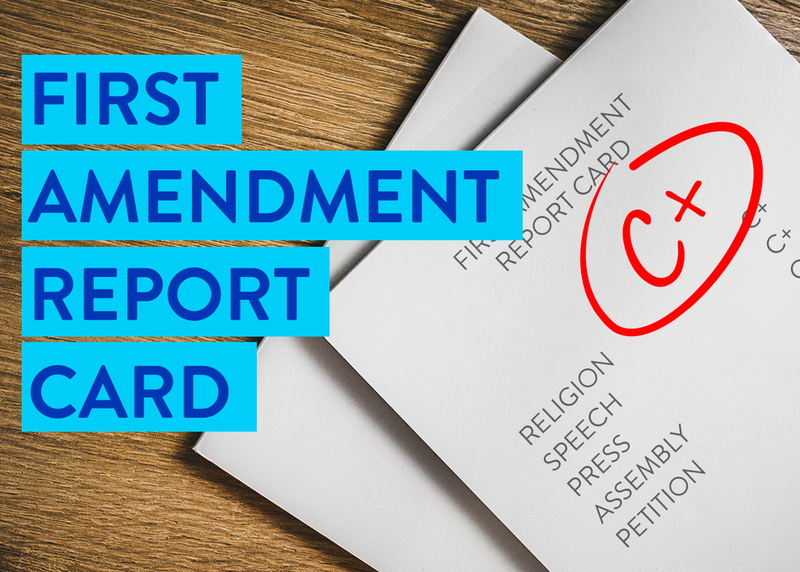 The panel will discuss how regular First Amendment report cards help cut through partisan posturing and 24-hour news cycles to track how actual laws, policies, and events impact our freedoms. The panel, made up of experts from across the political spectrum, served as graders for the 2017-2018 report card. They’ll share their thoughts on the worst (and best) things that have happened for free expression in the past year, and their advice on how Americans can safeguard their rights.